Founded in 1986, we pride ourselves on providing high quality products alongside great customer service and this ethos has allowed KC to become a significant part of our customers’ supply chain. Supported industries include: Oil & Gas, Petrochemical, Water & Waste, Food, Brewing, Pharmaceuticals and many more. 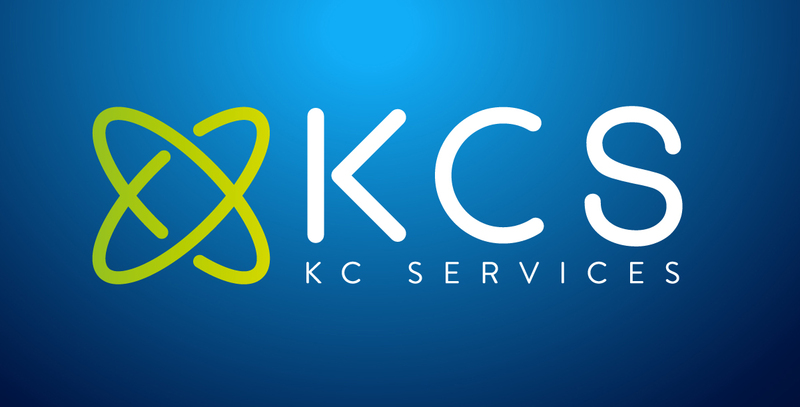 As an industrial control systems integrator KC Controls Service LLP has many years of experience delivering solutions to numerous industries. From large complex process control systems to small bespoke analytical sampling systems, we can assist in all stages of your project from design through to installation & commissioning. Our engineers, in our fully equipped facility, build electrical and instrument control panels housing a range of products from videographic recorders to large integrated PLC systems. Systems are designed and fully tested in accordance with. KCGP specialises in the Energy, Manufacturing, Process, Oil & Gas sectors. 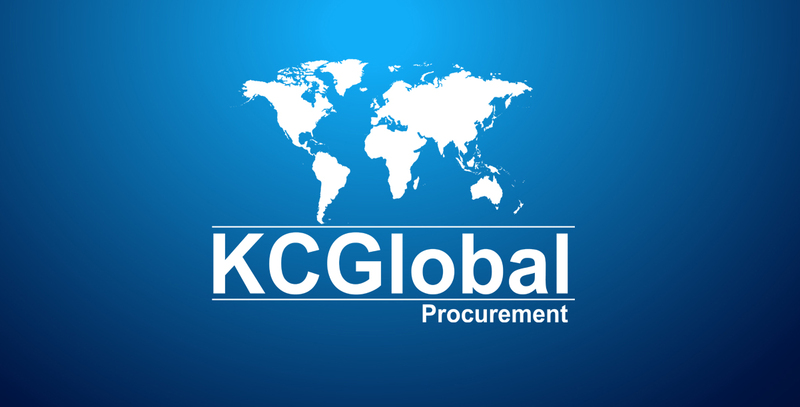 KCGP will strive to continue to meet the challenges of supplying equipment and spares into Africa. Our objective is to provide a high standard of quality goods at a competitive price, with our UK partners and other international OEM’s. Our company is not limited to dealing direct with major industries. KCGP also welcomes working in joint ventures, supplying to local companies and local content requirements. 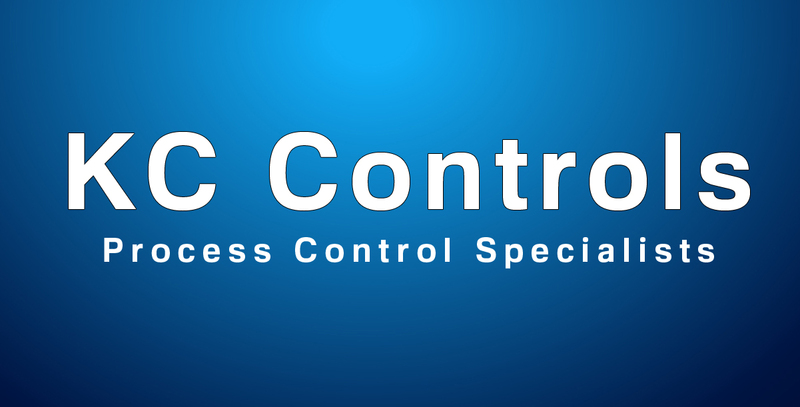 “A massive thank you for KC Controls for sorting our order and improving the delivery date by 2 weeks.